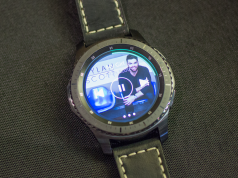 The Gear S2, that has been recently announced at the IFA 2015 is getting a lot of attention for its beautiful design and functionality. 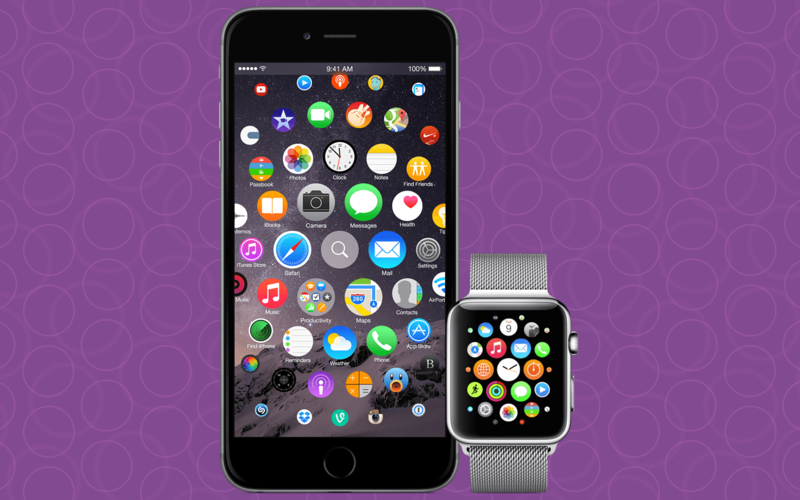 The smartwatch has been dubbed as the first true smartwatch which succeeds where the apple watch has failed, i.e. it is more than a jewelry on wrist. 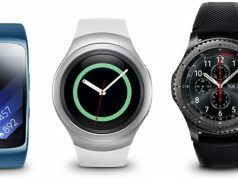 The new smartwatch comes in 2 variants, the Gear S2 and the Gear S2 classic which truly has the classic look of a Swiss watch. The watches also come with 3g support. The real deal is that the Samsung officials have said that the smartwatch support non Samsung smartphones. Meaning that the every android phone with version 4.4 or later can connect to the smartwatch. But the real news is that the beautiful smartwatch will be able to work with the iPhone at a later date. If that is the case, then the apple watch might be in trouble. 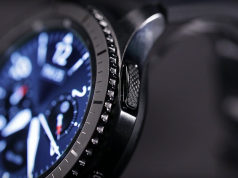 The Gear S2 looks and feels like a traditional watch and the elegant rotating dial make is easy to interact with the watch. The smartwatch houses a 1.2 inch super AMOLED display with a resolution of 360×360 powered by Samsung’s own processor. The device is dust proof and water resistant with an IP68 rating. It has 4 GB of storage and 512 mb ram with a big battery that Samsung promises will keep the device running for 2-3 days. The device comes with the usual tracker and sensors for fitness and health measurements.